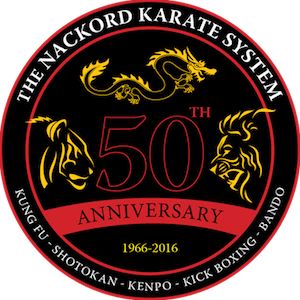 Weekend Philler catches up with Dennis Nackord, a 10th degree Black Belt with over 50 years of Martial Arts training and a local legend. For decades he's been helped students reach their full potential, not just in karate, but in life. "The focus now is really showing people how to find out who they are. That’s what martial arts is about, discovering who you are." --Dennis Nackord. You can catch more from Mr Nackord on Weekend Philler, November 5th on PHL17 at 11:30pm.